Professor Chum Navouth, Dr. Proum Chhouen, Dr. Chhour Channara, Dr. Teav Veasna, Tuy Samrach, PT. Professor Chum Navouth is the director of the Neurology Department. 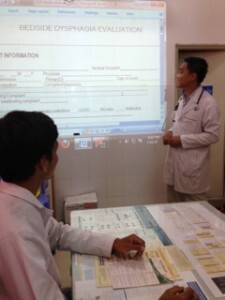 Dr. Proum Chhouen is a doctor of general medicine practicing in the neurology department. Dr. Chhour Channara and Dr. Teav Veasna are doctors of neurology, and Mr.Tuy Samrach, PT is a physical therapist attached to the neurology department. 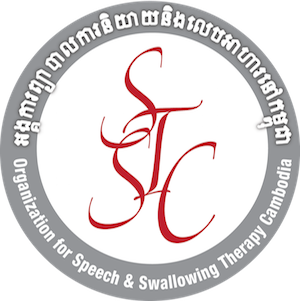 Speech Therapy Cambodia is a 501(c)(3) Tax Exempt Public Charity. 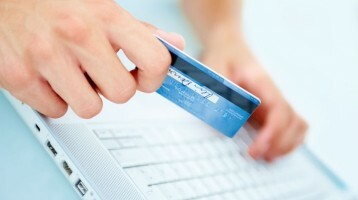 Your donation is fully tax deductible.